MIAMI, FL, November 21, 2018 – Miami-based United American Corp (“UnitedCorp”) (OTC: UAMA) released yesterday, its third quarter financial results and provided a corporate update from management related to its three strategic areas; data centers/BlockchainDomes, fixed and wireless telecommunications, and intellectual property related to social media and blockchain technology. While the Company actively continues to develop its business plan in all three areas, operations for the third quarter continue to focus primarily on the implementation of BlockchainDomes. Current reported revenues reflect operations from UnitedCorp’s first BlockchainDome, which was operational for the entire quarter as well as 2 weeks of a second BlockchainDome, which was completed in mid-September. Since the end of the September 30th quarter, two more BlockchainDomes have been completed and are operational for a total of four, collectively hosting 5,000 mining servers. 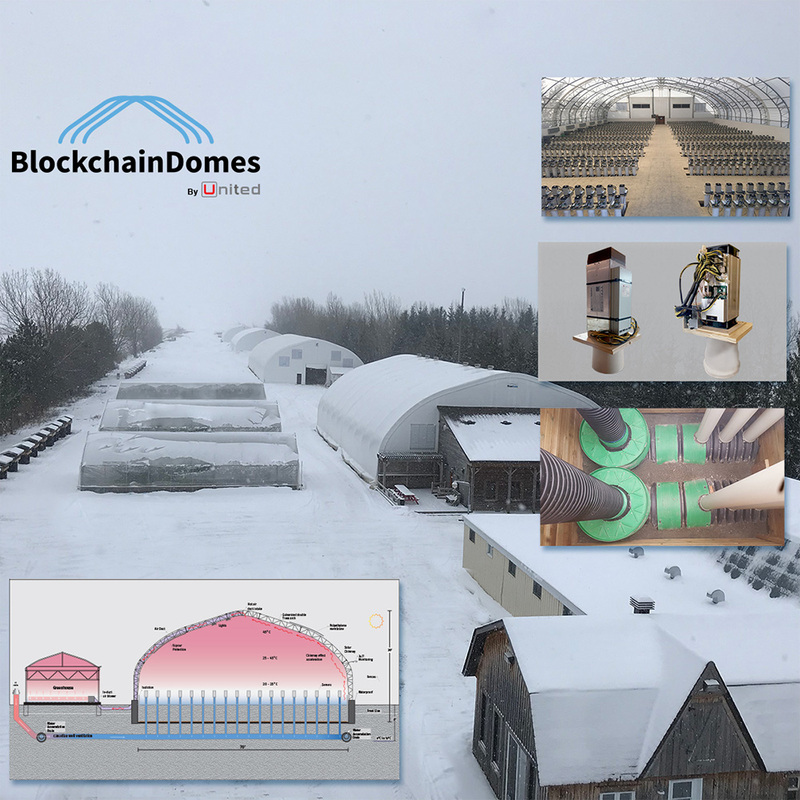 2 Gross profit consist of total BlockchainDome billings less direct costs (mainly electricity) and is a non-IFRS measure. Since the Company bills in advance for services and pays its main direct costs in arrears, gross profit as a percentage of revenue may be higher during the current growth cycle. The Company’s financial statements are available on www.otcmarkets.com under UnitedCorp’s profile.